Burns a variety of data files (.doc, .txt, .jpg, .ppt, etc) to a blank DVD/BD disc. Burns video files with various formats such as AVI, MP4, FLV, MPG, MKV and MOV to a DVD/BD video disc. 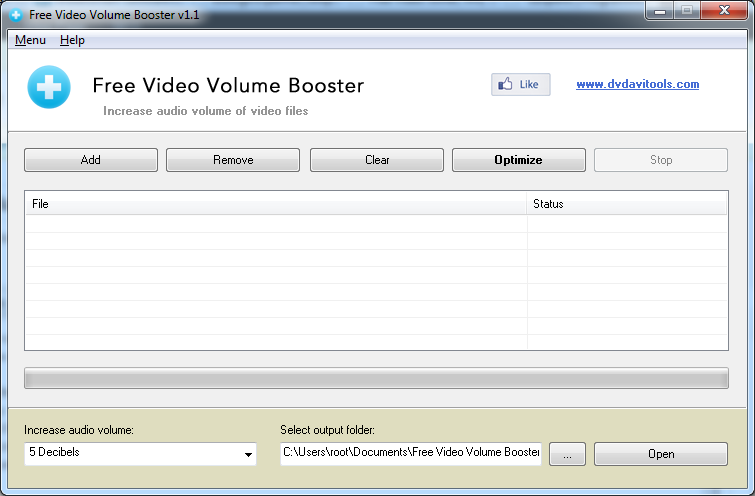 Converts various video formats to DVD/BD movie files before burning. Saves data/video files as an ISO file on the hard disk for burning in the future. Supports DVD-5, DVD-9, BD-25 and BD-50 target discs. Shows the title, size, modification time and source path of the data/video files. Set the DVD format as NTSC or PAL for DVD video burn.